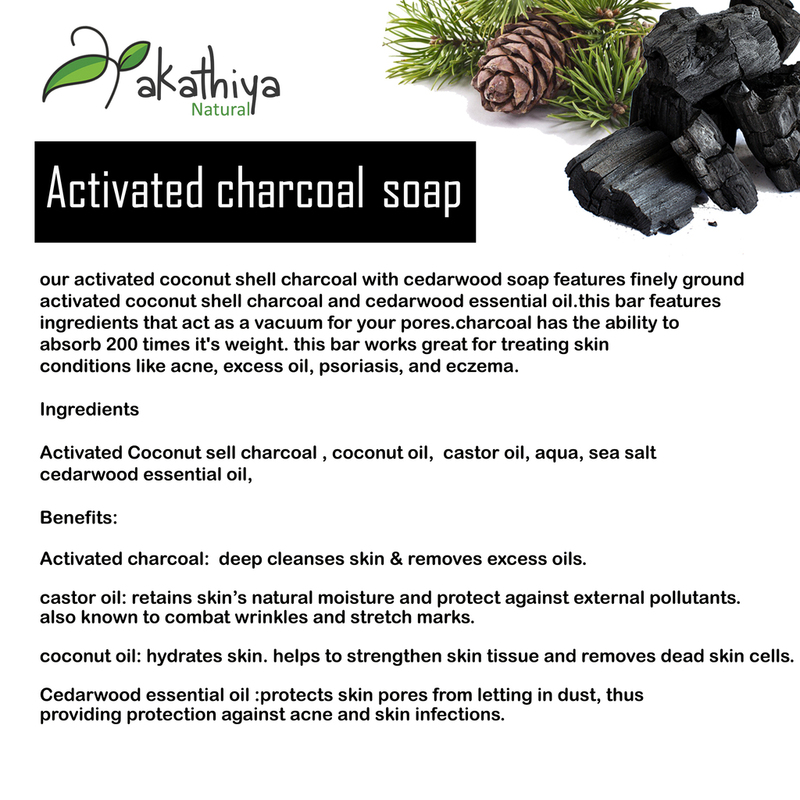 The health benefits of Akathiya Activated charcoal Detoxifying Bar for skin are amazing; the oil possesses , antimicrobial, antifungal, anti-bacterial, antioxidant properties. 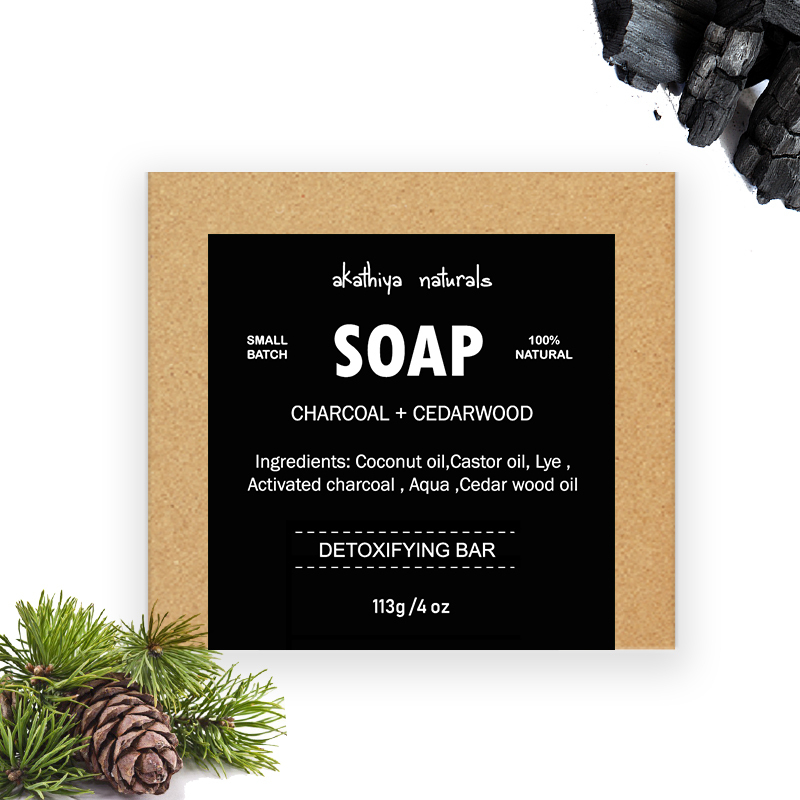 Our activated coconut shell charcoal with cedarwood soap features finely ground activated coconut shell charcoal and cedarwood essential oil.this bar features ingredients that act as a vacuum for your pores.charcoal has the ability to absorb 200 times it's weight. this bar works great for treating skin conditions like acne, excess oil, psoriasis, and eczema. Activated charcoal: deep cleanses skin & removes excess oils. castor oil: retains skin’s natural moisture and protect against external pollutants. also known to combat wrinkles and stretch marks. coconut oil: hydrates skin. helps to strengthen skin tissue and removes dead skin cells. Cedarwood essential oil :protects skin pores from letting in dust, thus providing protection against acne and skin infections.
" Wet skin with warm water, gently apply the soap to create lather and rinse clean. 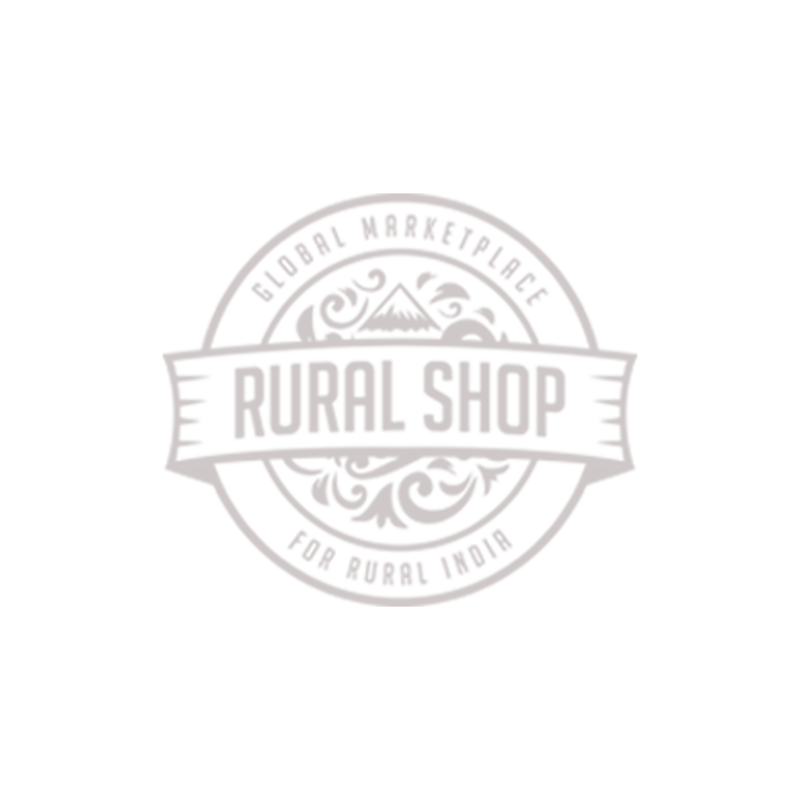 Store in a cool, dry place to make it last long. After use, you can keep the soap in a soap tray so that water drains away. 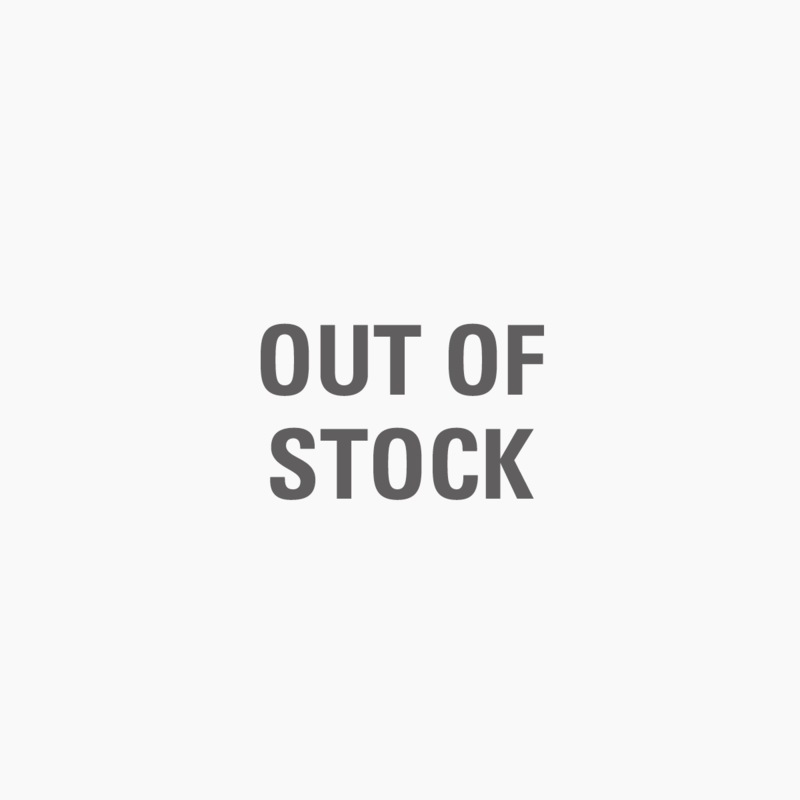 It does not contain artificial hardeners & preservatives. If product gets in eyes, rinse with clear water. Keep out of reach of children. As with all new skincare products, please spot test by applying the soap to a small area of skin to check skin sensitivity if you are using the product first time."